Like you, we are already thinking ahead to what you will do after the achievement of your qualification. 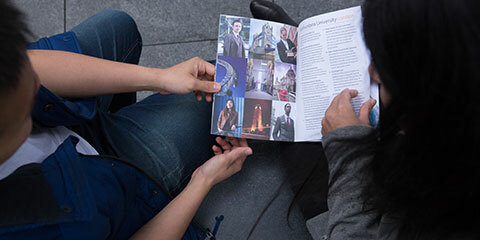 We want you to have a fast-track into the world of well-paid and fulfilling employment that gives a rapid return on your investment in studying in London. Employability is about gaining experience as well as expertise. Wherever appropriate and possible, we develop your real experience in areas that are relevant to your journey towards becoming a highly capable individual and a strategic leader of the future. We place great importance on engagement with the worlds of business, finance and other sectors where our students aspire to gain employment. This engagement takes many forms, ranging across consultancy projects that address specific issues faced by client organisations, to specific training in work-related areas such as business analysis and leadership development. 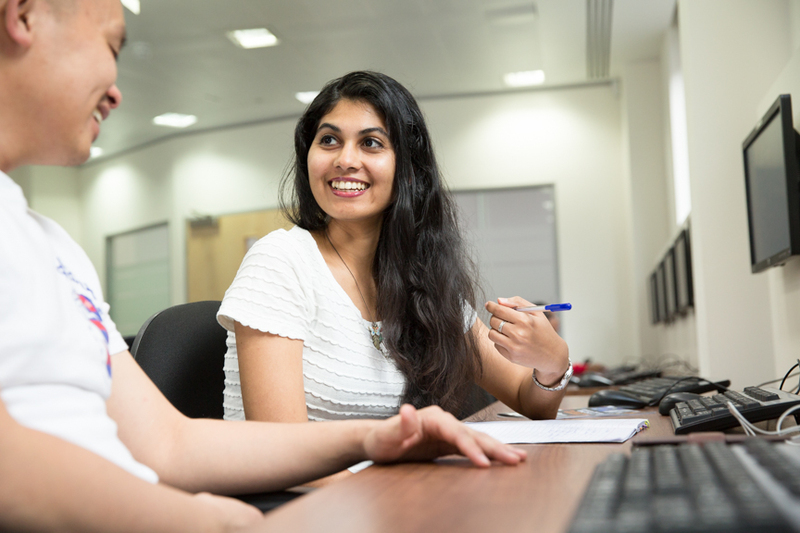 At the heart of our network is the Careers and Employment Service who provide you with a range of services including an online careers portal (including employer videos, practice psychometric tests and other resources), workshops, and one-to-one appointments. In addition to this, there are even more ways that we support our London Campus students to meet their career aspirations through our partnership with QA Higher Education. We want to make sure you have the professional skills you need for your future career and believe that learning should be an ongoing process. 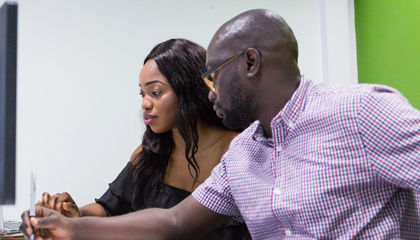 Through our partners QA Higher Education, each of our full-time London Campus Masters students will be eligible to undertake 3 short professional training courses through QA, on completion of your programme. These Professional Pathways are available for eligible students at no extra cost. This gives you the opportunity to add further training, worth more than £3,000, to your CV, continuing to develop your skills with those that are highly valued by employers and from one of the UK’s largest corporate training providers, QA Learning. For more information, including the full list of courses available, the eligibility criteria and how to book, please visit the QA Higher Education website. Please note: Course cancellations or movements are subject to the standard QA Learning booking terms and conditions, fees apply. If you have graduated from the Northumbria University London Campus, you will also be eligible for an Alumni discount with QA on short professional courses delivered through QA Learning. You will be eligible for a 25% discount off the RRP on a range of programmes offered through QA. The discount is valid for multiple bookings made for 3 years after the course completion date. For more information, including a list of courses and how to book, please visit the QA Higher Education website. We understand that sometimes it is easier to talk with one of the team, so we make sure that you have the opportunity to speak to the Careers Team in London. They are your first stop for your employability and work experience questions. To book an appointment, please use our Ask4Help service. You can arrange to talk to the team over the phone or in face-to-face meetings, but we do recommend that you book in advance to make sure you have an appointment at a time that is convenient for you.